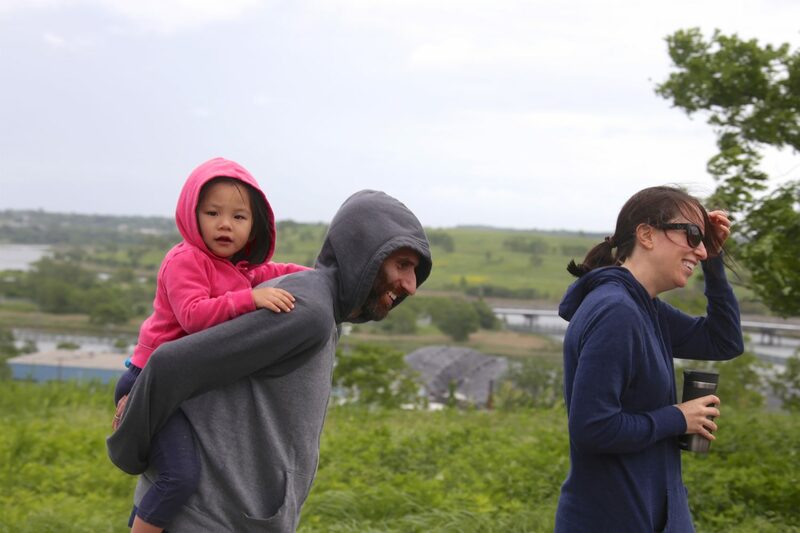 Lace up your shoes for a family-friendly nature walk at Freshkills Park! NYC Parks staff will take you behind the scenes to visit areas that are currently closed to the public. 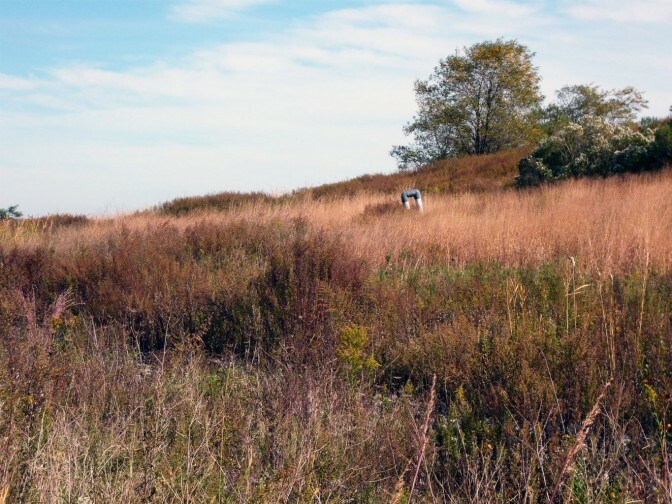 On this one-mile walk, you’ll learn about the different plants and animals found in the woods, wetlands, and grasslands at Freshkills Park. This walk is open to families with children of all ages, but it’s recommended for children 6+. This program is free but registration is required. To learn about upcoming opportunities to visit Freshkills Park, join the mailing list and follow @freshkillspark on Twitter, Facebook, and Instagram.